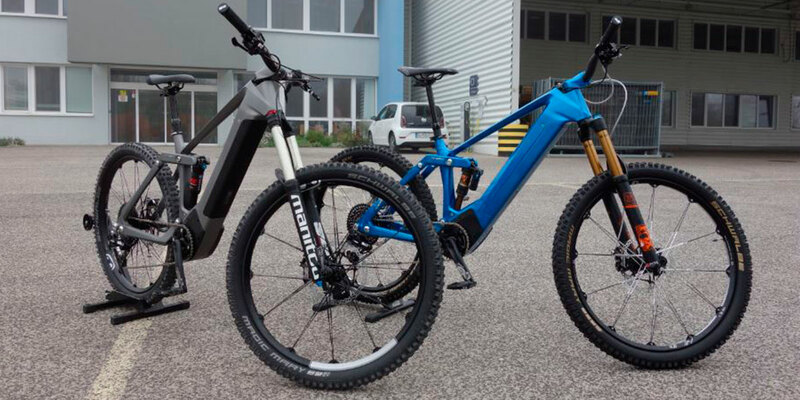 Kinazo e1 e-bike. 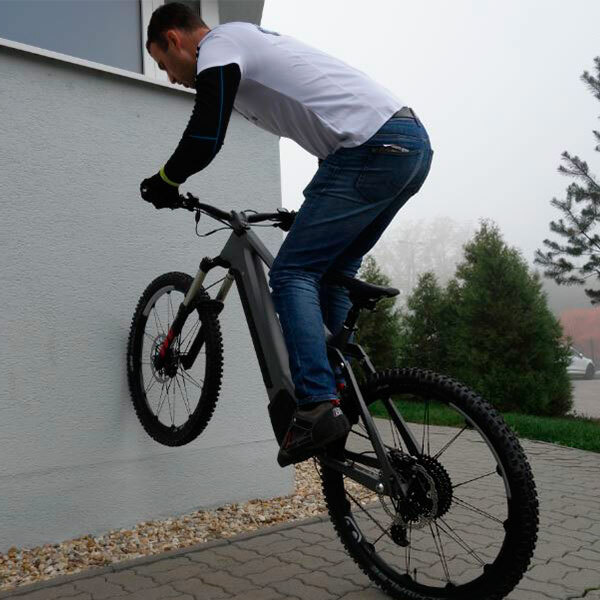 The first 3D printed enduro e-bike. 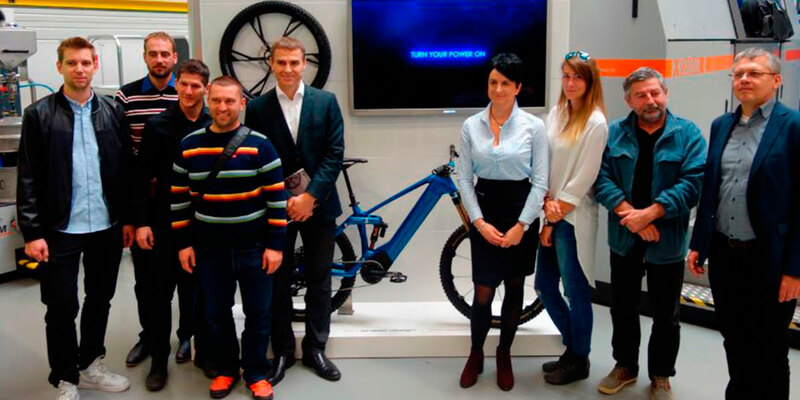 After years of hard work we proudly present Kinazo E1 – the world’s first 3D printed enduro e-bike, which was introduced at the conference “The Current Evolution of 3D Printing” in Volkswagen Slovakia, Stupava. 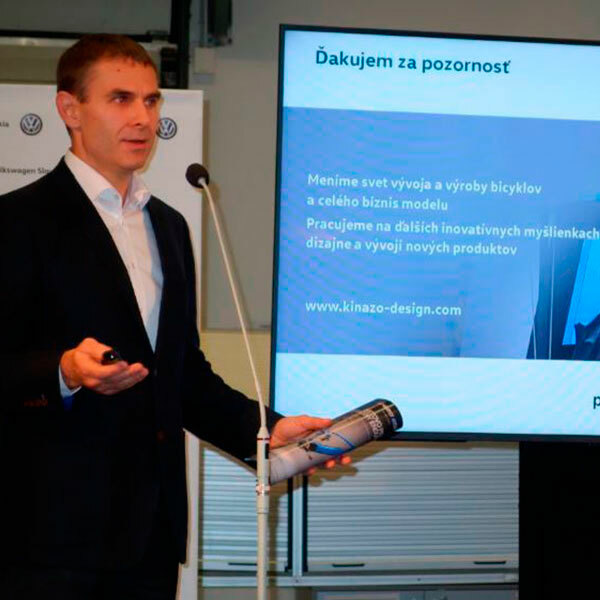 E1 was printed in VW Slovakia by Concept Laser X Line 2000R which is actually being the largest serial made metal melting machine with building envelope 80 x 40 x 50 cm. 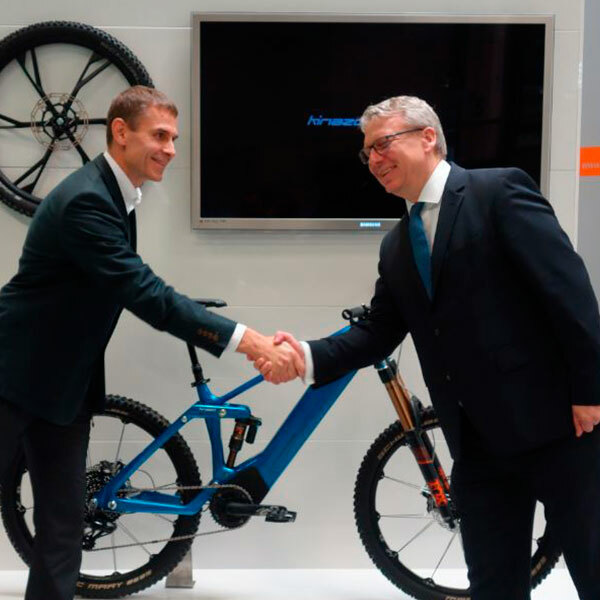 This 3D printer is based on Direct Metal Laser Sintering technology (DMLS) which uses a precise, high-wattage laser to micro-weld powdered metals and alloys to form fully functional metal components. 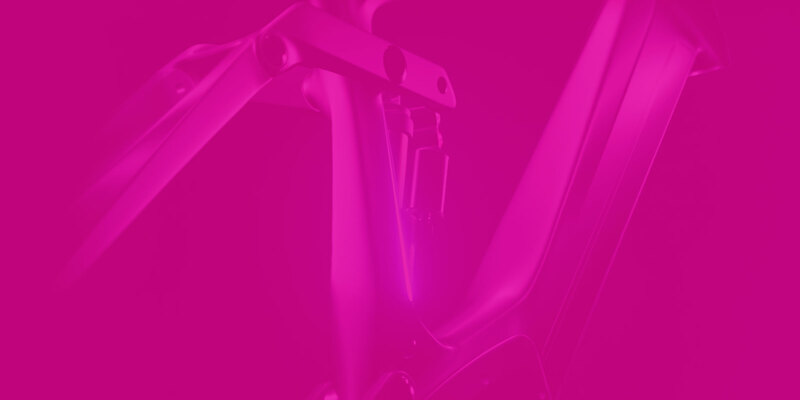 Thanks to the Concept Laser printer we were finally able to print an e-bike frame parts as single pieces instead of printing smaller fractions (our first prototype was welded from 11 pieces). 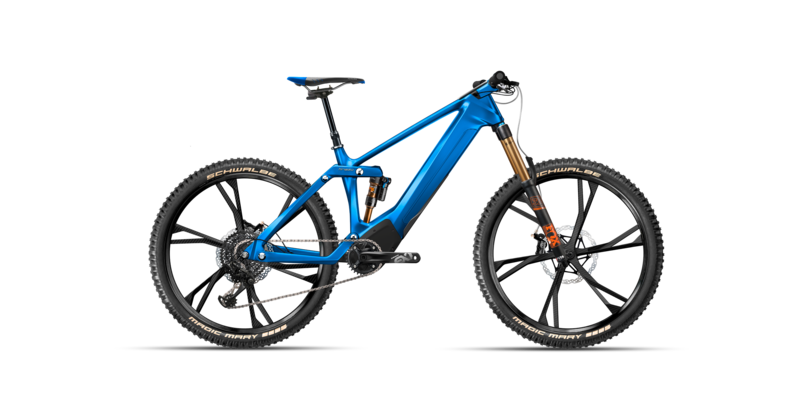 3D printed Kinazo E1 offers wide options of customization like geometry modified to body of rider, specific design, shape, reinforcement or even material microstructure. 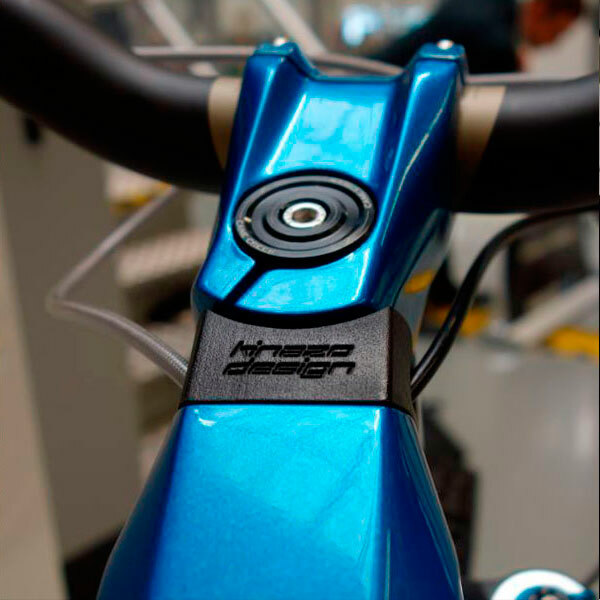 To get the latest information about Kinazo E1 project please click to subscribe button.